Larry Felazzo, an award-winning English and Social Studies teacher at Luther Burbank High School in Sacramento and contributing writer for EducationWeek, has published a short series about differentiating instruction for English Language Learners. 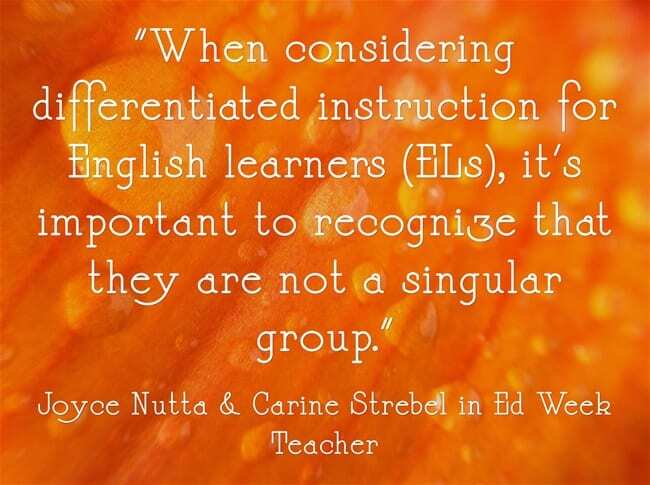 How can you best differentiate instruction for English-language learners in a “mainstream” classroom? While this series is still ongoing with only two of three articles now published, there remains a plethora of practical and applicable classroom advice for teachers of ELLs. In Part One, we hear from educators Valentina Gonzalez, Jenny Vo, Tonya Ward Singer, Carol Ann Tomlinson, and Nélida Rubio about their methods and resources for differentiated instruction. Some of these methods include verbal differentiation, various teaching and writing strategies, modified texts and accommodated assessments, etc. Please read about these various (and detailed!) classroom strategies here. In addition to these thoroughly written strategies, Felazzo conducted a 10-minute interview about this subject with Valentina, Jenny, and Tonya on his popular BAM! Radio Show. With Part Two’s publication, we get keen insight from Sandra C. Figueroa, Becky Corr, Sydney Snyder, Adria Klein, Michael D. Toth, and Barbara Gottschalk who each have a substantial background in second language acquisition. While Part Two discusses the same overarching question of Part One, this second publication offers advice on reframing curriculum perspective of ELLs, on constructing accessible opportunities for ELLs, and promoting group collaboration as a form of scaffolded instruction. Please find the detailed article here. Part Three focuses on the importance getting to know our students as the individuals they are, and not only through their labels as ELLs or dual language students. Educators Judie Haynes, Debbie Zacarian, Eugenia Mora-Flores, Melissa Jackson, Joyce Nutta, and Carine Strebel share their ideas on how they have successfully connected with their students in meaningful ways. From integrating the students’ cultures and histories to differentiating instruction to match their learning, these experienced and skillful teachers have much to share. 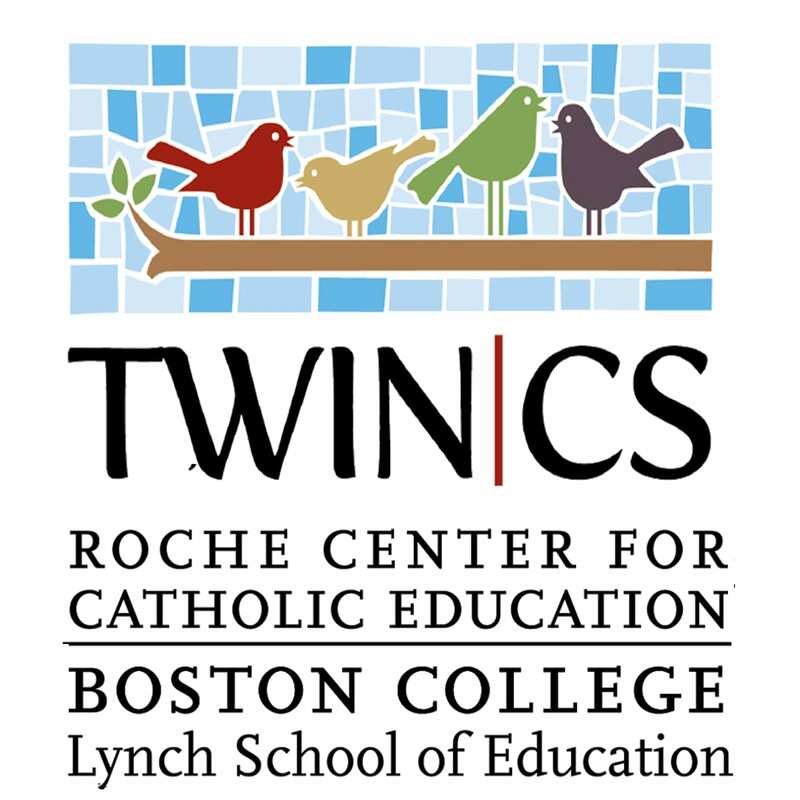 Next Next post: February Project Idea for TWIN-CS Students!